 We at CMH Honda the Glen would like to take the opportunity to introduce you, our valued client, to our Honda Service Department! 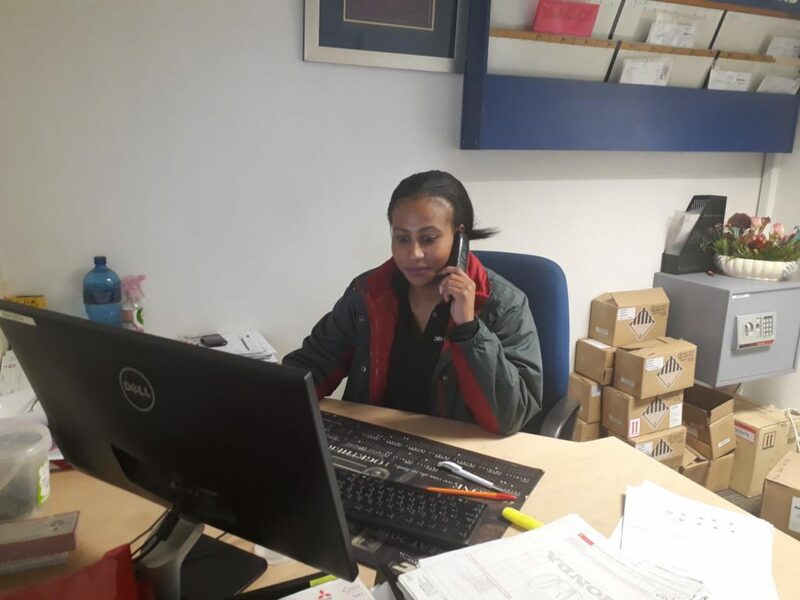 Angeline has been with us from 2012 starting off as a Service Advisor, taking care of every care that comes through our doors. It doesn’t just end there, she has been in the Service Industry for 11 years so you know that you are well taken care of. She is now our Service Manager but is still a Service Advisor at heart. 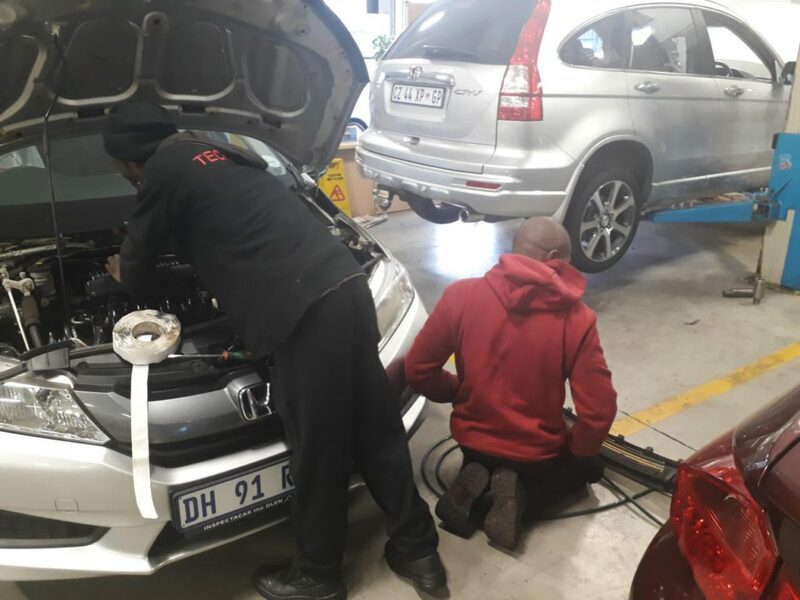 We have 3 great Technicians, Elphius (10 years), John (4 years) and Tebogo (2 years), who have vast experience when it comes to our Honda vehicles. 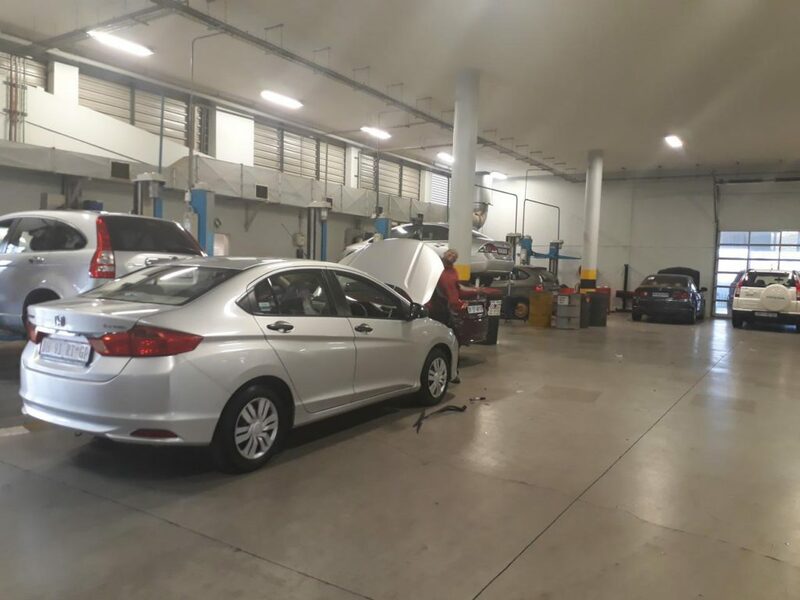 They take great pride in servicing your Honda and keeping it genuine and running for long.  They are constantly undergoing training to keep up with the times and make sure they are always in touch with the latest technology. 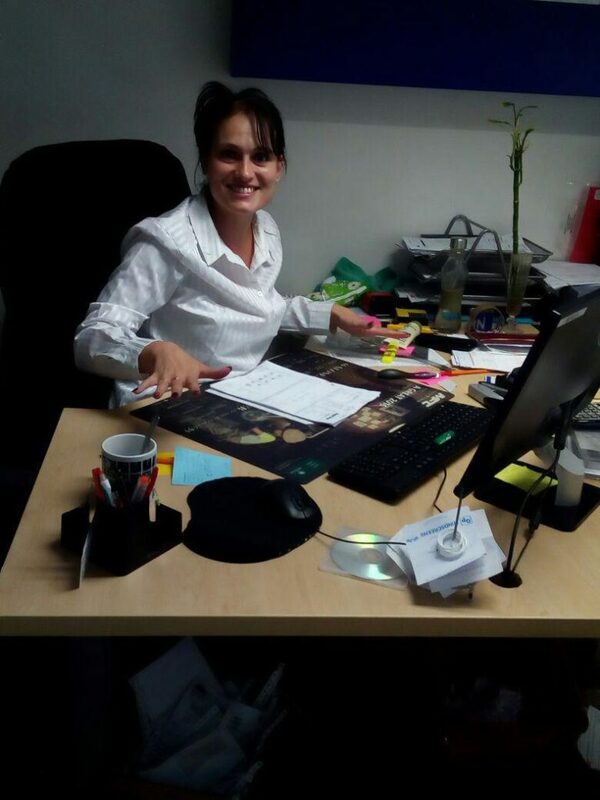 We would also like to welcome our Warranties Clerk, Elisa who joined our Service department team just 2 months ago. She has 8 years’ experience in the Motor Industry. We would like to welcome her into our CMH Honda the Glen Family! So now that you can put a face to the name when you drop off your vehicle for a service, you can trust that your vehicle will be well taken care of.